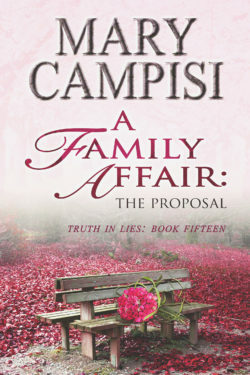 Small town romantic women’s fiction with love, hope, second chances, and a happy ending! I love secondary characters: writing them, reading about them, even watching them on the big screen. Secondary characters support the “stars”; make them more vibrant and compelling. But when the story ends, I’m often left wondering what they’d do if they were in the “spotlight”. That’s why I’ve created special boxed sets that were part of That Second Chance series and the Truth in Lies series. 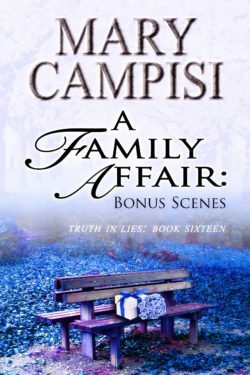 These boxed sets let the reader follow the before and after of select characters as they first appear in That Second Chance series and later in the fictional town of my bestselling Truth in Lies series. 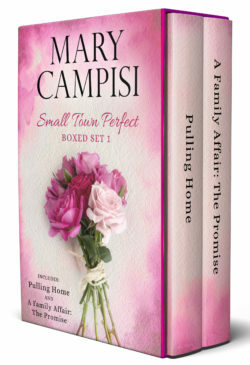 Boxed Set One contains Pulling Home and A Family Affair: The Promise. I invite you to follow their journey! Grant Richot sprinted through life, a boy wonder with talent, intelligence, confidence, and charm. He never doubted the world awaited him, just as he never doubted the right woman would come into his life—but only when he was ready for her. Anyone before that was simply preparation for the one.